In May, Get Physical are to release a compilation featuring 12 exclusive tracks from mainly American artists entitled ‘America Gets Physical Vol.1’. 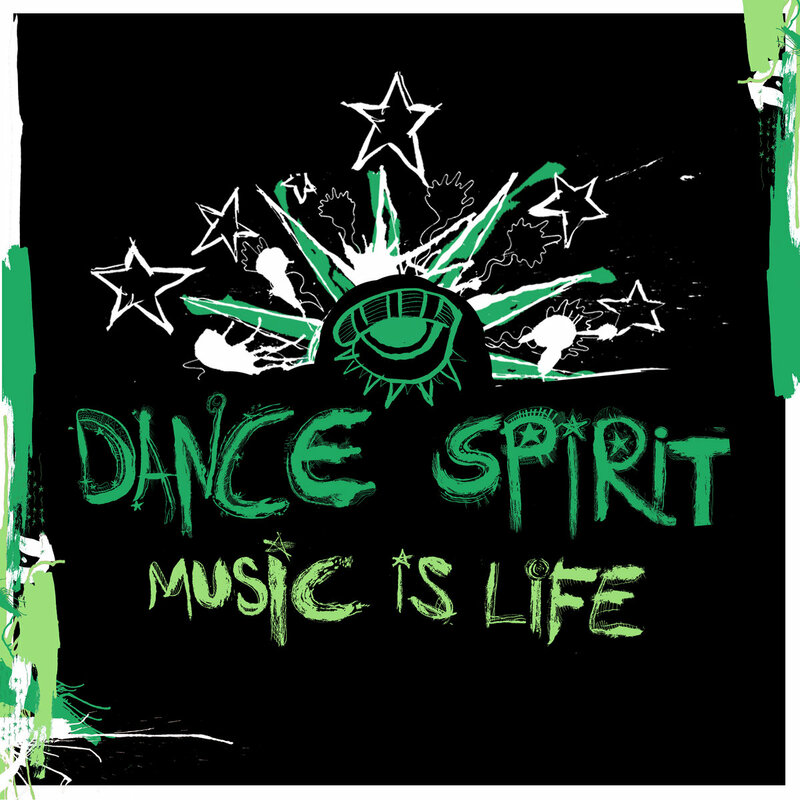 Before that, one of the standout singles from it—Dance Sprit’s ‘Music is Life’—gets its own release with a remix by m.O.N.R.O.E., who has mixed the compilation. 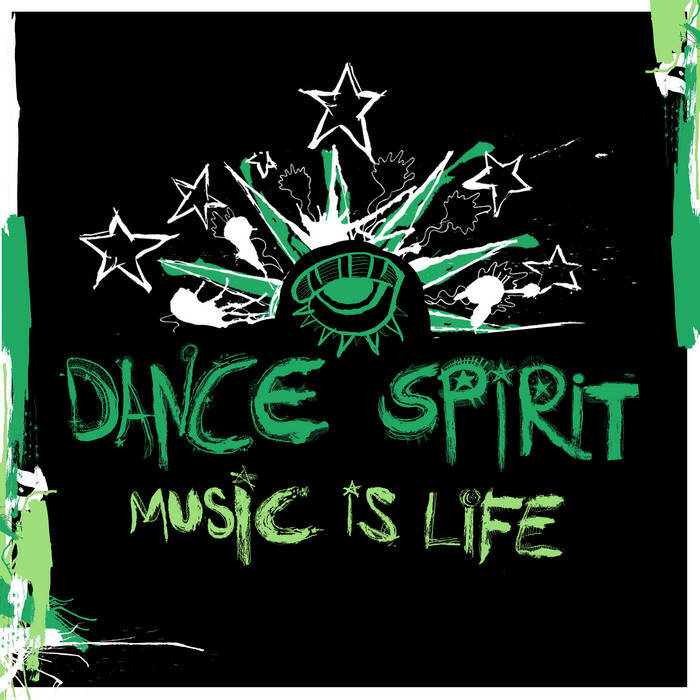 Dance Spirit is Christopher Mohn and Reagan Denius, an American pair with a vital tech house sound that has come on labels like Bedrock, Superfreq and Tale & Tone. Their refined sound conveys a depth and range of emotions with heavy layering and deep rolling low ends, as exemplified here. The atmospheric ‘Music Is Life’ has hypnotic, dreamy pads in the distance as icy hi hats and rolling beats drive forwards down below. The pads grow to consume the whole track and really flood it with emotion, then sax lines come in to add an exotic and trippy feel. It’s a delicious piece that marries exquisite form with real function. Remixing is m.O.N.R.O.E. 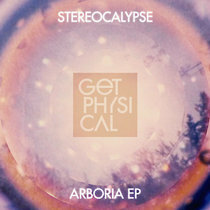 aka American Jordan Postrel, a Miami based DJ who has released on labels like Kindish, Viva Music, Get Physical and Saved Records. He smooths off the edges to make the track more deep and dreamy. He layers in his own neon synths and dubby chords and this one is a perfectly late night, heads down roller for cosy and intimate clubs. This is a fantastic package that typifies the sort of cosmic deep house that the America Gets Physical compilation deals in.